Practical and functional, the Compatto XL Duffel weekender bag resolves the problems of space and easy transport once and for all. It is extremely capacious (up to 50 litres) super-light and when not in use can be folded into a “package”. Together these features make it the ideal companion for your travels. 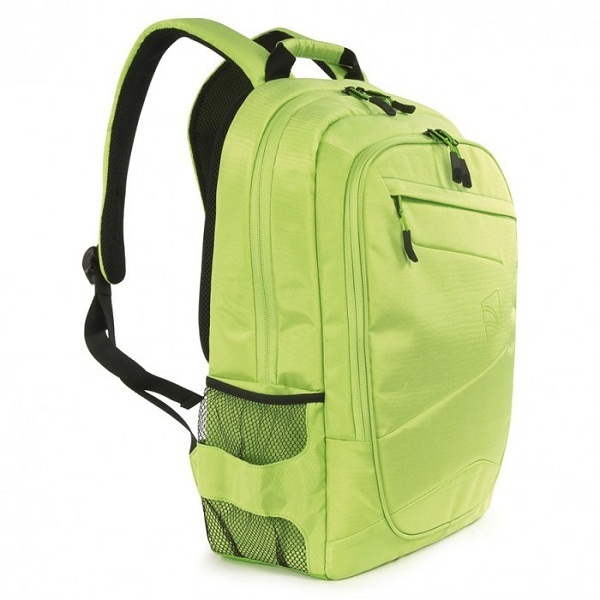 It is made from strong water-resistance treated nylon that ensures that contents are always kept dry. Folded in upon itself, within the contrasting color stitching pocket, it transforms in just a few seconds into a light pouch that can be kept always at hand in your backpack or bag. The special graphics in the front make it instantly recognisable when folded.